OP’s annual ski trip is back once again! We will be bussing everyone up to Beech Mountain, NC for a day of skiing and snowboarding. We will be staying in resort condos with shuttle transportation between the mountain and all parts of the town. This is our most popular trip so save your spot soon and tell your friends! 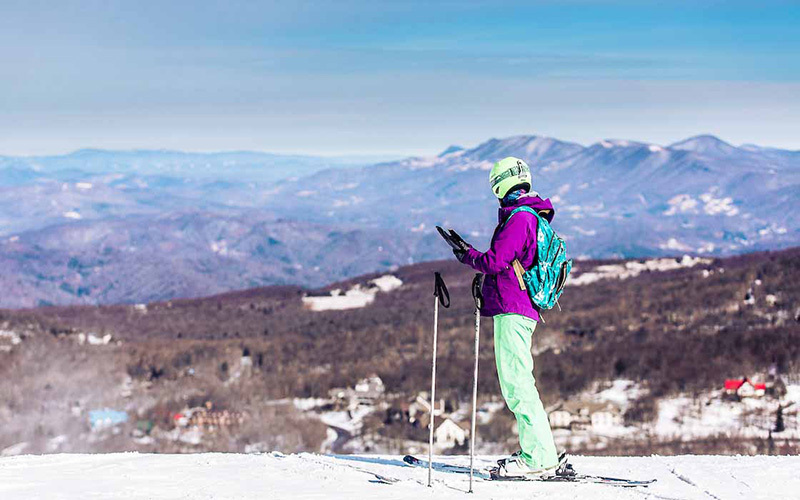 This moderate trip includes skiing or snowboard at Beech Mountain.